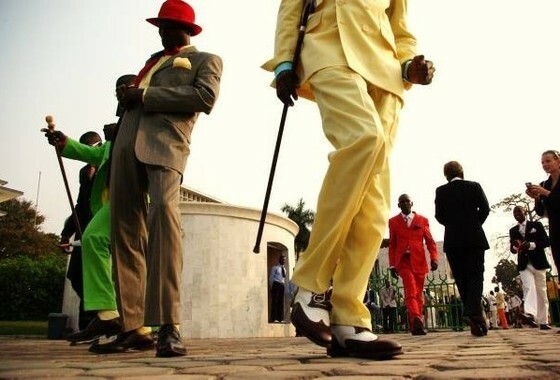 Guinness has turned to a Congolese fashion cult, the Sapeurs, to star in its latest TV campaign. 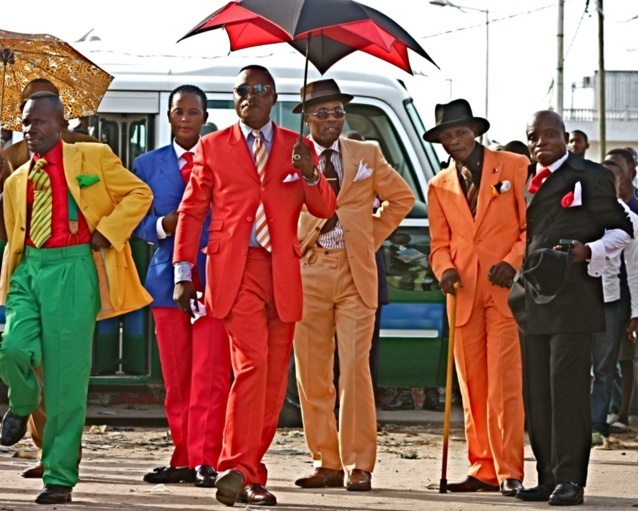 The TV ad campaign features the Sapeurs – men who make the transformation from farmers, taxi drivers and labourers to cigar-wielding gentlemen dressed to the nines in bowler hats and tailored suits – of the Republic of the Congo capital Brazzaville coming together after a day’s work. 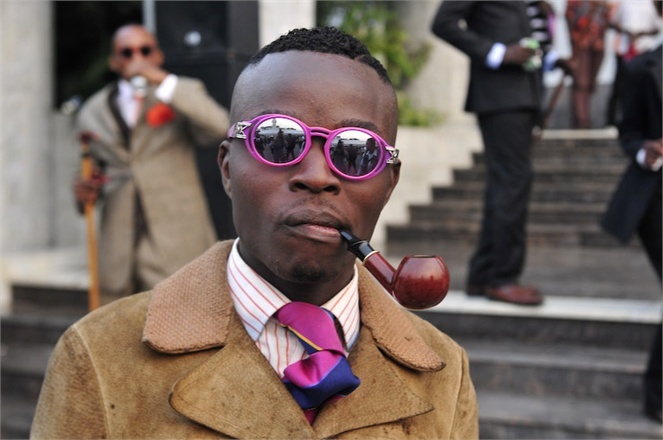 “Through their attitude and style they demonstrate that no matter the circumstance you can always choose who you are,” said Stephen O’Kelly, Guinness marketing director for western Europe. The ad campaign, which breaks in the UK on Wednesday, features the track What Makes a Good Man? by the Heavy. It follows Guinness’s much-talked-about “Friendship” commercial featuring a group of wheelchair basketball players, in which only one of the friends turns out to be disabled. It forms part of Guinness’s “Made of More” strategy, which aims to showcase ordinary people from around the world who are inspirational. 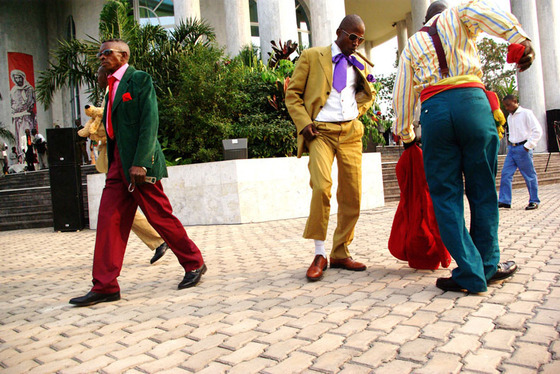 The Sapeurs live by a moral code, where style and attitude counts over occupation or wealth. 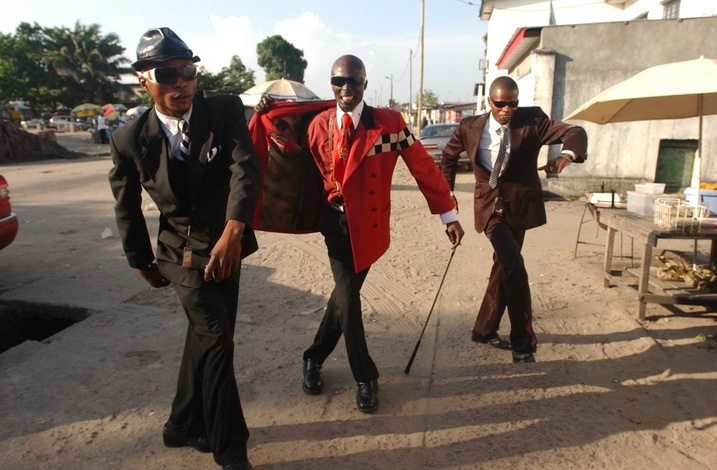 The name is derived from the French slang for “dressing with class”. 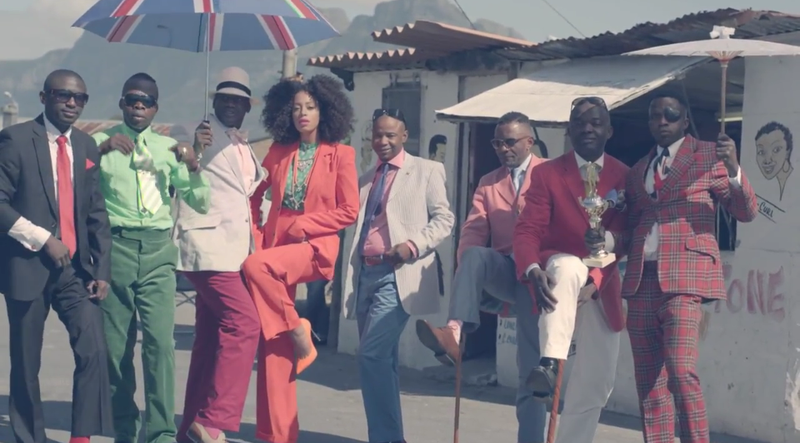 Le Sapeur were also featured in Solange Knowles’ Losing you video. 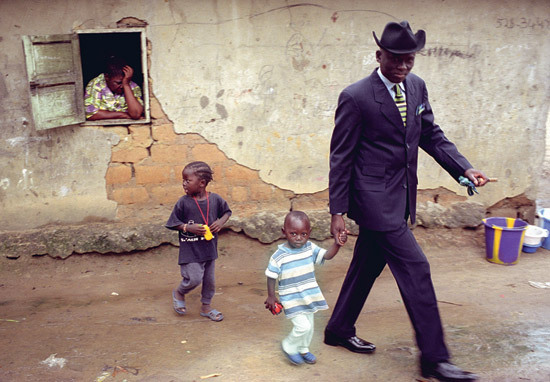 Being Congolese I am very proud to see my people looking good, even if it’s in the midst of poverty. 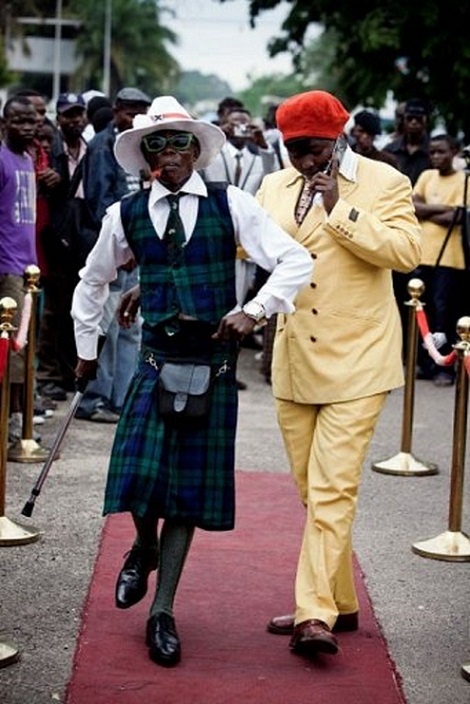 Style comes from within, it doesn’t matter the circumstance.